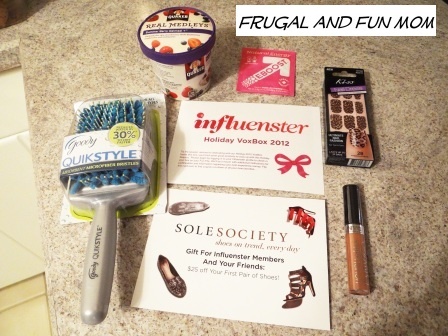 Influenster T.L.C. 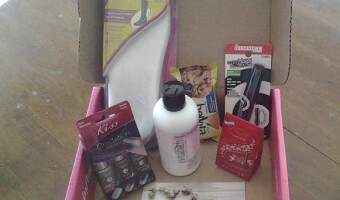 VoxBox Review! 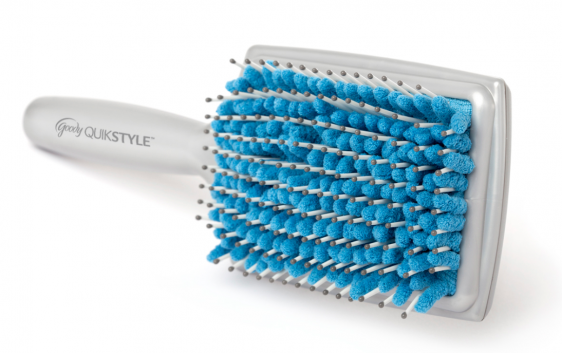 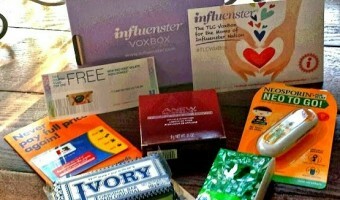 #TLCVoxBox Items To Pamper Mom and More! 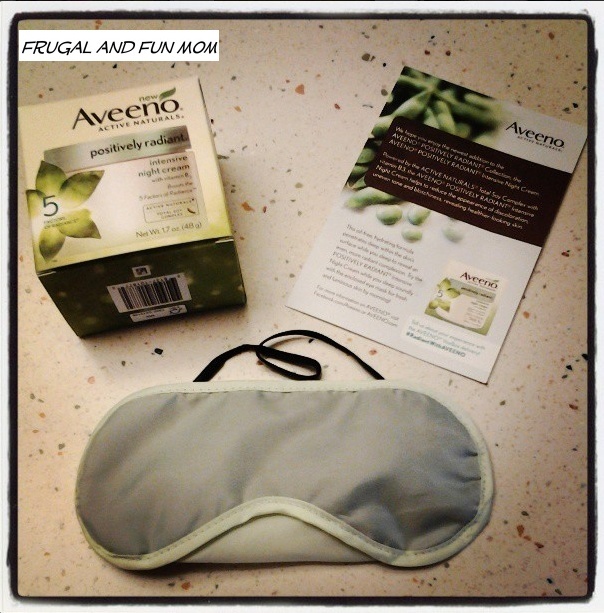 Aveeno Positively Radiant Intensive Night Cream Review!